SAP Business One small business software can help you better manage every aspect of your company – from sales and customer relationships to financials and operations. 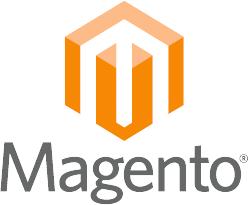 We are currently working on an integration between SAP Business One and Magento webshop. Leave your name and e-mail below and we will get back to you with more information!